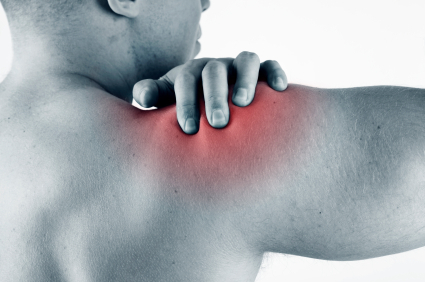 A key component of recovery from rotator cuff surgery is physical therapy. Your doctor and physical therapist will recommend a specific course of action depending on your age, the extent of your injury, and your physical condition. Always follow their instructions closely and be sure not to overdo it, even if you don't feel much pain. 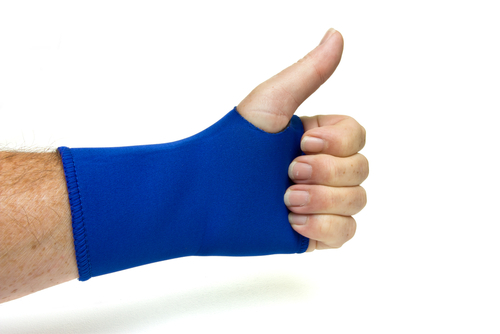 Wrist fractures and other types of injuries sometimes result in surgery. Because upper extremities are such a crucial part of many daily activities, a speedy recovery process is important for getting back to normal life. Knowing what to expect during the recovery process can help you plan for the weeks and months to come. Whether you have injured your ACL, MCL, or meniscus, knee surgery is sometimes the best solution for getting you back in the game. If your doctor does recommend surgery, it's important to be prepared for the post-operative recovery process as much as possible. The more you are committed to healing quickly, the faster you will be back on your feet. The anterior cruciate ligament (ACL) in the knee is essential for maintaining stability in the joint. Because it is so important to everyday function, when it becomes damaged or torn, surgery is often the recommended course of action. Although the surgery itself is fairly routine, it does take some time for the body to recover. Following a few tips during ACL surgery recovery can help you heal faster and get back on your feet more quickly. What is a Typical ACL Recovery Timeline After Surgery? Most people, especially athletes, want to get back on their feet as soon as possible after ACL surgery. One of the most commonly asked questions after surgery is how long it will take to recover. Although it varies from person to person, the average recovery time is about nine months to one year. 1-2 days - Immediately after surgery your body will be focused on recovering from the trauma of the procedure. One week - Many people are mobile within one week, typically with crutches or other assistive devices. Two weeks - If you follow the recommendations of your doctor and physical therapist, you may be able to walk without crutches while wearing a supportive brace. Three weeks - As your range of motion improves, you might be able to manage some stairs and be able to flex your knee for long enough to drive for brief periods of time. Two months - If you continue regular strength and flexibility training, you should be able to introduce light, low-impact exercise into your routine. Three months - At this stage in your recovery you could be close to your pre-surgery strength level, but that does not mean that you have fully recovered. Nine to twelve months - If you have continued rehabilitation exercises and avoided activities that could damage your knee again, you may be fully recovered after nine months. Individuals who have not committed to a regular rehab schedule may take up to twelve months to fully recover from ACL surgery. When the wrist is bent too far or at an odd angle in an attempt to catch yourself, the addition of body weight can stretch the ligaments in the wrist joint, which results in a sprain. Whether it is a result of a sports injury or a slip and fall on the ice, the treatment protocol for a sprained wrist is the same. Cold (cryo) therapy is widely used after a musculoskeletal injury or post-surgery to decrease pain, muscle spasms, edema and swelling. Let’s say you’ve had an ankle or knee injury. You know the drill – get in bed or on the couch, elevate the leg and apply ice to the injured area. You also remember the mess and inconvenience this kind of ice water therapy causes – wet pillows, bedclothes, blankets, etc. 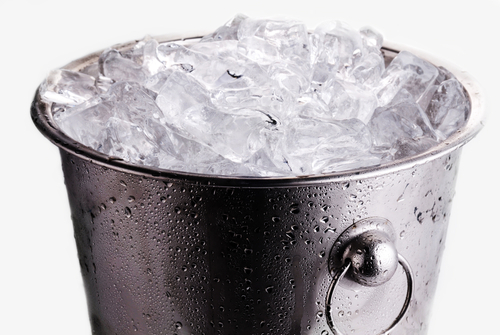 Staying compliant with that type of cold therapy is really difficult and that’s just one reason why ice water therapy alone isn’t ideal for recovering from a sports injury. What is a Typical MCL Recovery Timeline after Surgery? A torn medial collateral ligament (MCL) impacts the stability of the knee joint. Because the long-term effects of this instability can lead to consistent discomfort and further injury, surgery is often recommended. 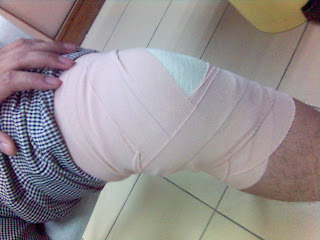 After the MCL is repaired, the healing process begins. Several factors contribute to the body's ability to repair itself, and the more prepared you are in advance, the better chance you will have of a speedy recovery. Although the recovery path varies for every individual, most people experience that same phases as they heal. Phase One - In the first six weeks after MCL surgery, the healing process will rapidly progress. The immediate inflammation after surgery can be controlled with rest, elevation, and cold compression therapy to help manage pain and swelling. As the inflammation subsides, rehabilitation begins to help restore the normal function of the joint. The main focus during these initial weeks is to restore range of motion, build up to weight-bearing activities, and increase strength and flexibility without impacting the surgical repair. Phase Two - Six to twelve weeks after surgery, most patients are able to advance rehabilitation to include functional training and sports-specific conditioning exercises. During this time your physical therapist will gradually increase both the duration and the intensity of your rehabilitation sessions to help you safely build muscle and increase flexibility. The average recovery time for MCL surgery is about six months, but the full range is from twelve weeks to twelve months at each end of the spectrum. The early stages of MCL surgery recovery influence the entire healing process. Giving your body the opportunity to heal quickly and thoroughly is the best way to return to activity safely. Using Game Ready's cold compression therapy system after MCL surgery will help you heal more quickly, feel more comfortable, and get back on your feet faster. Our patented system is proven to be more effective than ice alone, which is why both doctors and athletes rely on Game Ready during MCL surgery recovery. Look for a provider near you if you want to integrate Game Ready into your MCL surgery recovery strategy. How fast do you want to get back in the game? 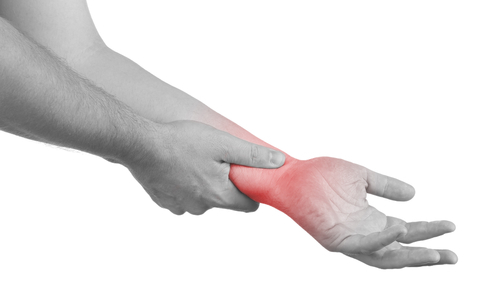 Wrist sprains are not only painful, they can be extremely inconvenient because we use our hands and wrists so much for daily activities and work. For athletes, a wrist sprain can be even more devastating, which is why it is so important to heal as quickly as possible from this unfortunate injury. Upper extremity surgery can be both a blessing and a curse. On the one hand, the surgery is likely going to solve a problem that you have been experiencing, either acute or reoccurring. On the other hand, surgery to the hand, wrist, arm, or shoulder will also have an impact on your daily activities throughout the recovery process.